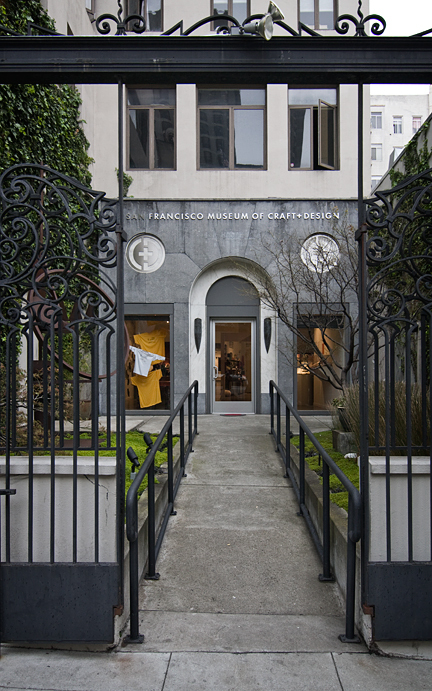 One of the newer and lesser known museums in the city is the San Francisco Museum of Craft + Design. Opened in 2004, the museum focuses on commercial, rather than fine arts. The SFMC+D's stated goal is to encourage the appreciation and the understanding of craft and design, as well as to acknowledge their strong connections to each other. The museum has featured exhibits ranging from the work of iconic, Mid-Century designer Raymond Loewy to a retrospective on wine labels. 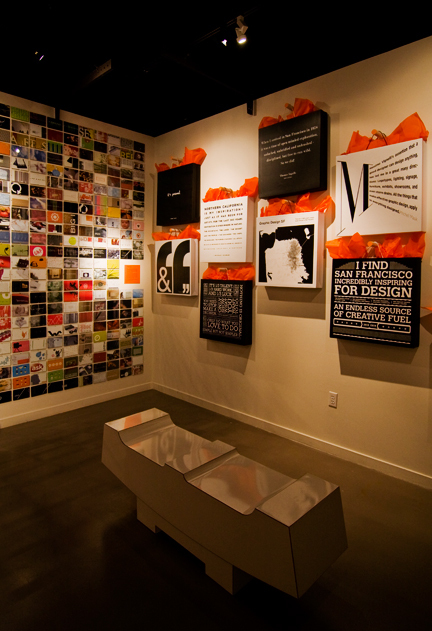 Currently the museum is exhibiting San Francisco Graphic Design, featuring the work of a number of local designers who underscore San Francisco's continuum of design creativity. As a graphic designer, I really enjoyed this small museum which is almost hidden away in its courtyard behind an ornate wrought iron gate. The SFMC+D is located about a block and half northeast of Union Square and open every day except Monday.